Region 2 - PAL. 16:9 Widescreen. Certificate U suitable for all. Feel the rhythm, hear the beat, and let your spirit soar! 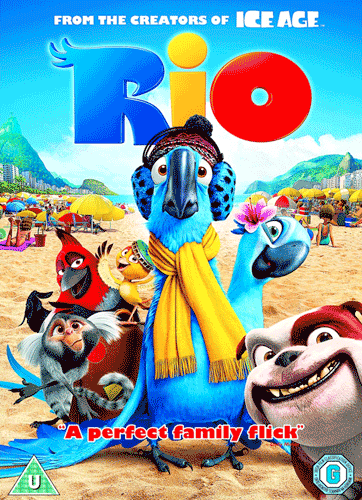 From the makers of ICE AGE comes a high-flying animated comedy for the whole family. Blu is an exotic pet bird who believes he's the last of his kind. 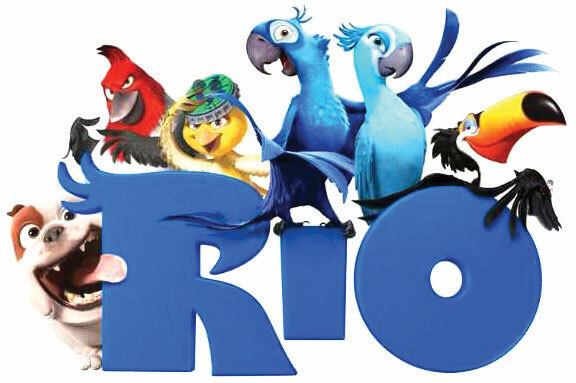 But when his owner learns about Jewel, Blu's female counterpart in Rio de Janeiro, they set out on the adventure of a lifetime.Â Even though he's never learned to fly, Blu befriends a group of wise-cracking city birds who help him find the courage to spread his wings and follow his destiny! Running time: 91 minutes approx. PAL format. Region 2.